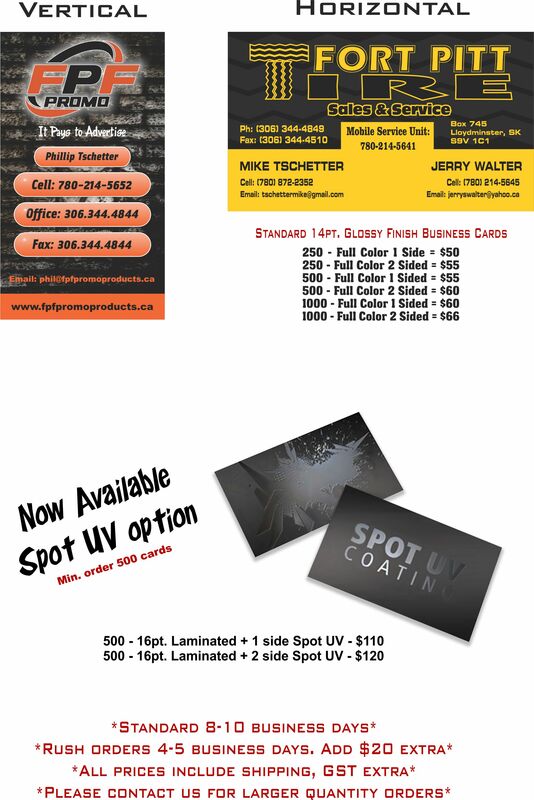 We provide top quality business cards, full color with glossy finish at no extra cost. Business Card Magnets are available too. Don't have a design? No problem, we have designers that will create a stunning design for you. Check out our Gallery Page to see some of the designs and jobs we have done.